Can’t get enough of the footy? 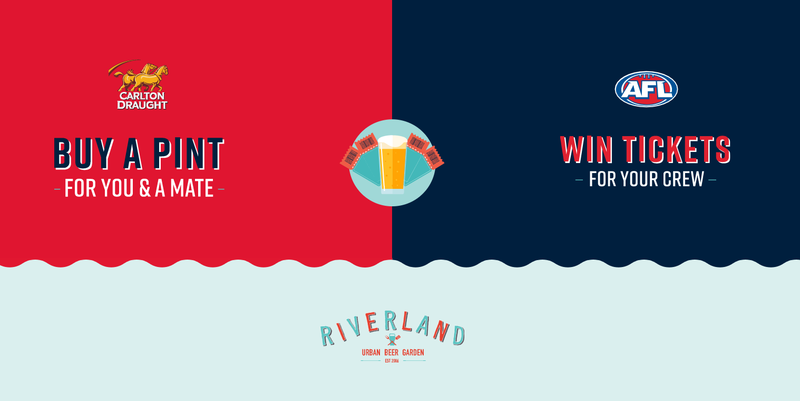 Buy a pint for you and a mate and win footy tickets to the G for you and three mates. Twenty free tickets (undated) will be drawn weekly all season long. Conditions apply – see staff for details. Hop to it!